Getting customers that are in need of provisions and keeping close contact with them from time to time will not be a problem to you. Now, you can simply hand your customers a pager that alerts them on new prices, offers and promotions going on in your Store. 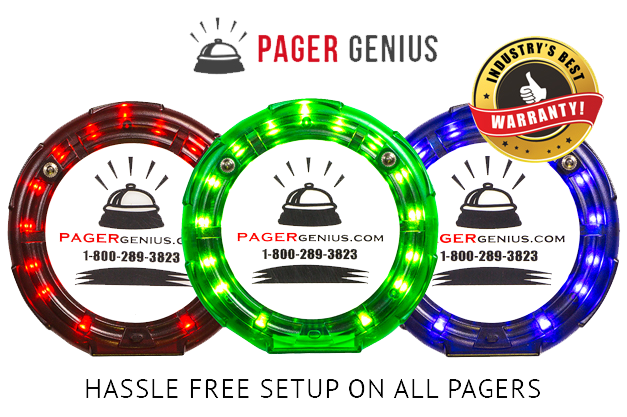 The Pager Genius System reduces the stress of your service department, allowing employees to quickly enter a number to call a customer and continue with their work. 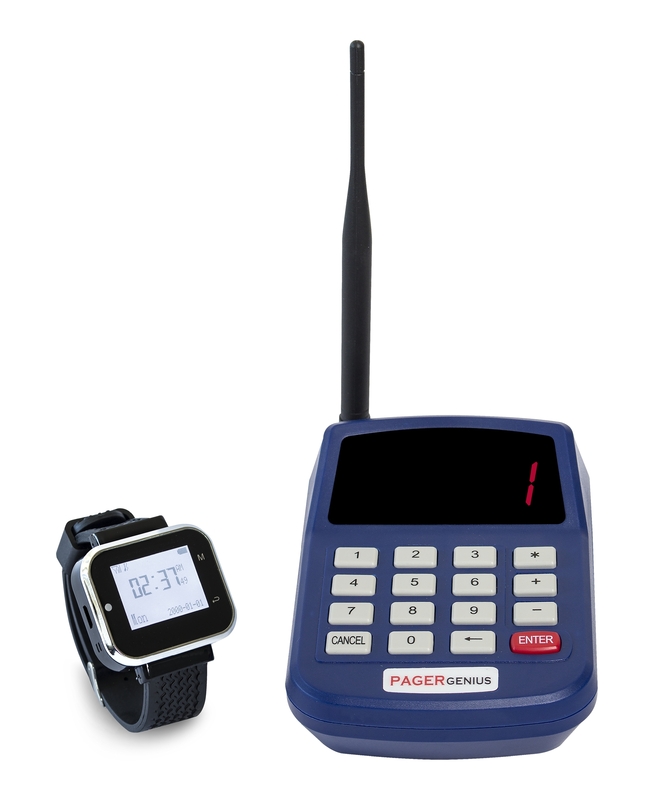 A wide range of signal is experience while using Pager Genius System. This helps you reach your entire property. You can make use of it by plugging a signal extender into any outlet, and the signal from the transmitter will be repeated from the extender’s location. Getting rid of noisy distractions, confusion and delay is needed for a pleasant atmosphere all around your retail store. Your customers get to conveniently stroll around your property, enjoying the view of things around your store, thereby improving customer experience. With this marvelous paging system, you can contact your clients for updates. Your mind should also be at ease because, its battery can last for about four days on a single charge and charging bases can be placed anywhere with an electrical outlet, so you’ll never run out of pagers when you need them. With our years of experience in this field, we can solidly tell you with confidence that this paging system will improve you client’s experience and staff coordination. Another great info here is that we are offering a thirty days money-back guarantee on top of our standard two years no risk warranty.